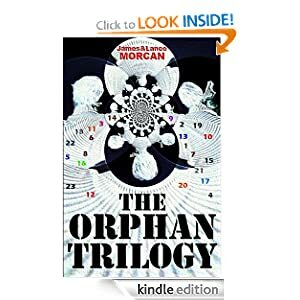 Book three in our conspiracy thriller series The Orphan Trilogy has maintained its average 5-star rating with Amazon reviewers with a stellar review from Lynelle Clark, Editor of the respected ‘Aspired Writer’ literary blog. A sad but fitting ending to a great series. It was my privilege to read all three books in this series, and what a wonderful and exciting read it was. Book 3 continued years later with Nine and Seventeen as the main characters. Isabella in her supporting role as wife, mother and sister-in-law brought the human aspect back in as their struggle continue to outrun and outwit the Omega Agency. Fast paced and well written the story meet up with the family, Isabella far advance in her second pregnancy, and Nine struggling with a heart condition when their son is abducted. It took all of Nine’s skills to search and destroy the Agency that once trained him. Now he used everything he knew against them, running against time to get his son from this diabolic group. 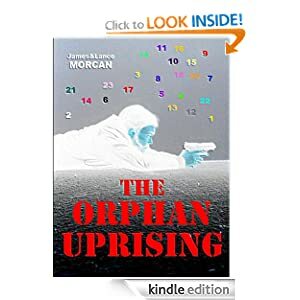 A great book and series I can recommend to all readers who loves a good spy thriller with all the elements of action, adventure and humanity inside to give you hours of enjoyable reads…Loved it.